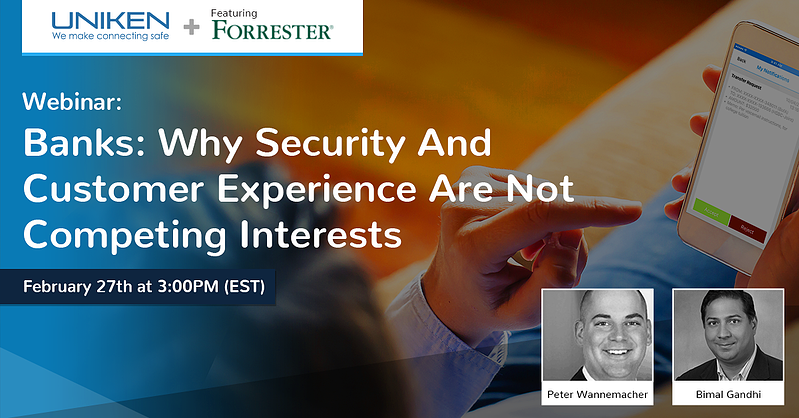 When building security capabilities like endpoint protection, device validation, authentication, secure connectivity and more into their apps, organizations struggle with many issues that make their apps cumbersome, and therefore unacceptable to the end user. Unfortunately, they are frequently at the mercy of their mobile app security provider, and end up with an app that's not only bloated in size making it challenging to download, but also one that performs poorly, runs "hot", and drains the customer's battery, irritating them and eroding their perception of your brand. REL-ID is designed for the mobile-first world, and our SDK reflects that ethos. Unlike other solutions that spread capability across an array of SDKs that your developers need to learn, REL-ID's full suite of capability is packed into one compact SDK. This makes it easier for your developers and ensures better security, quality, and performance of your customer-facing mobile app. By keeping our SDK streamlined and in one package, REL-ID empowers your developers to create sleek apps that are lightweight to download and use. This results in faster downloads and less resource consumption for your end-users. Because REL-ID is optimized for mobile-first scenarios, all the rich security capabiltiies that get embedded into your app are hyper-efficient. Combined with an efficient underlying communication and security protocol, REL-ID ensures that customers will never associate you with an inefficient or unpleasant app experience. With the lightweight footprint and CPU efficiency discussed above, REL-ID has negligible impact on the customer's mobile device battery life. Many solutions have inefficient security logic or rely on poorly designed protocols that tie up the CPU and run down the battery. With REL-ID, you can rest assured that your customers will neither blame you for their power woes, nor hold off on transacting with you because they were running low on battery. Your developers are already running on an accelerating treadmill trying to keep abreast of new tools, OS updates, and hardware capabilities. The last thing you want to do is introduce more complexity into their lives. The REL-IDSDK is simple to learn and ensures that your developers are up to speed fast, and that you get strong security and amazing client experience built into the app, without impacting delivery timelines.